Advertise your practice in the Vet Practice Directory.. 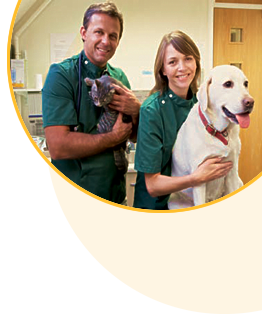 The Pet Professionals Club members (pet owners) enjoy free access to our Vet Practice Directory. Pet owners can search by postode to find their nearest Vet Practice.